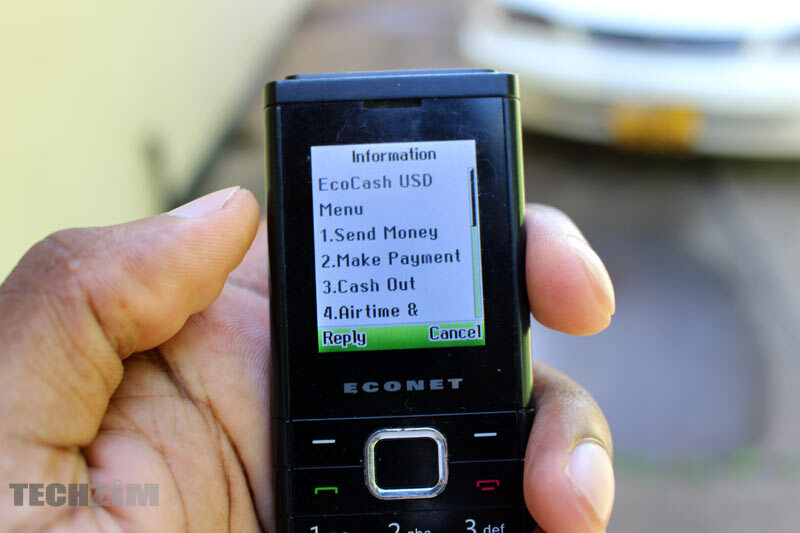 If you use EcoCash on a daily basis you may have noticed that they are working on some Multi-Currency features. It wasn’t clear how EcoCash was going to handle all this Nostro/FCA business but a quick look at the EcoCash menu (both the app and USSD) shows that they are working on something. 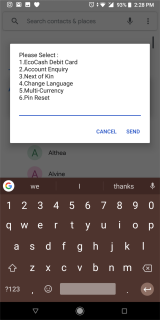 Right now if you choose to activate another currency then you’ll be informed that you can associate with one currency option which is the USD : FCA Wallet. 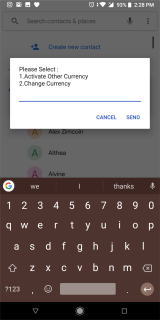 Similarly, the change currency option allows you to change currency to USD : FCA Wallet. We are not entirely sure what this means or how it will work just yet but it seems something is cooking. Please note that the service is work in progress. We will surely notify you once the service is fully functional. We’ve also reached out to Econet’s Media Relations Executive who hadn’t responded at the time of writing. We’ll update once they’ve responded.